Your teeth and gums must be healthy enough for whitening. Before recommending whitening, we will carefully evaluate your smile. 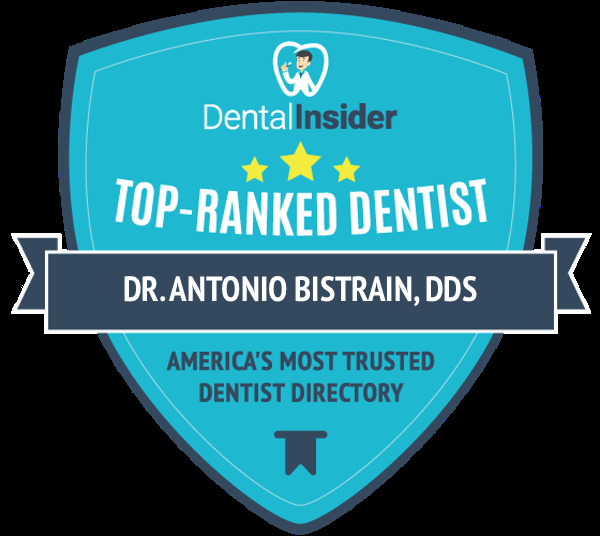 Contact the office of Antonio M. Bistrain, DDS for more information or to schedule a consultation with Dr. Bistrain today.